Boston Bremmer, a freelance photojournalist who specialises in wildlife photography, has made his way to the mountains of Uzbekistan to meet up with biologist Mickey Donaldson to take pictures and video of the snow leopard in its natural habitat for a conservation documentary. The men get off on the wrong foot at base camp, though, and haven’t really buried the hatchet by the time they’re dropped off and begin their two-day trek up to where they’re going to set up their blind. It isn’t just the big cat that’s a danger, though, and before they’ve even made it to their remote destination, they’re brought together by nature in the form of a terrible storm, and then an avalanche. It’s a tall order, but Boston and Mickey are going to have to survive each other, the snow leopard and mother nature herself before the job is done. 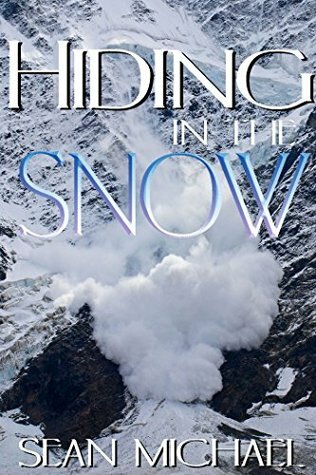 Can they get out with their lives and the film they need, let alone find love, when buried in the snow? Originally published in the Animal Attraction 2 anthology.